Offering you a complete choice of products which include 300mbps dual band wireless n usb adapter, 450mbps wireless n gaming adapter, ac1200 dual band wireless usb adapter, micro wireless n usb adapter, mid-band coaxial network adapter and mini wireless n speed usb adapter. 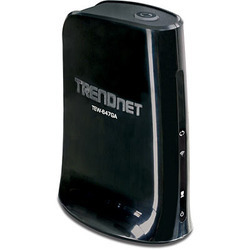 Connect your PC or Laptop to a high speed Dual Band wireless n network. 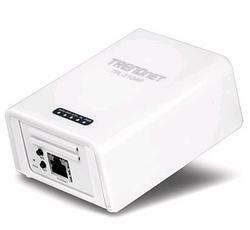 Automatically connects to 2.4GHz and 5GHz wireless networks. 12x the speed and 4x the coverage of wireless g.
One-touch connection to wireless networks with Wi-Fi Protected Setup (WPS). 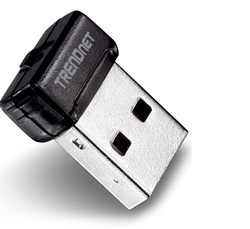 We are committed to offer our clients a wide collection of 450Mbps Wireless N Gaming Adapters. Our range is used for networks gaming consoles, DVRs, televisions and receivers. 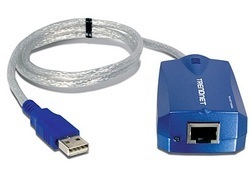 Also, it has Gigabit Ethernet port for high performance wired connections. These products can be customized as per the specifications detailed by clients. With thorough industry knowledge, we are engaged in manufacturing, supplying, distributing, wholesaling and exporting a wide range of AC1200 Dual Band Wireless USB Adapters. The offered range connects a laptop or desktop computer to a revolutionary Wireless AC network. 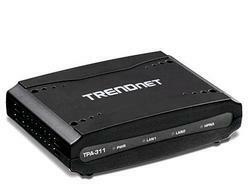 It can quickly connect to a Wireless AC or N network at the touch of a button with the convenience of one-touch Wi-Fi Protected Setup (WPS). 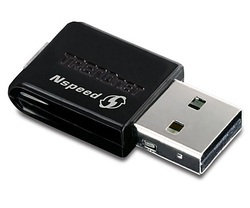 Ultra compact high speed wireless n adapter. Upgrade your laptop or desktop to wireless n.
One-touch wireless connection with a Wi-Fi Protected Setup (WPS) button. WMM Quality of Service (QoS) data prioritization. 8x the speed and 4x the coverage of wireless g technology. One-touch setup with Wi-Fi Protected Setup (WPS).